Forty years after women in New Zealand received the right to vote in 1893, Elizabeth McCombs became the first female member of Parliament when she won a by-election in the Lyttelton seat for the Labour Party on 13 September 1933. Elizabeth Reid Henderson was part of a family of prominent, educated women. Although she was too young to sign the 1893 women’s suffrage petition, three of her sisters did so. Alice became a Presbyterian missionary, while both Christina and Stella gained university degrees and were later active in the NCW. Christina taught at Christchurch Girls’ High School and Stella became a journalist. According to one of her elder sisters, Elizabeth was ‘lazy at school and we did not expect great things from her’. She became politically active, however, in organisations dedicated to the removal of women’s civil and political disabilities, and was a prominent figure in the WCTU. In June 1903 Elizabeth married James McCombs. They had two children, Terence and Alison, and also raised two orphans. James was elected to Parliament as a representative of the Social Democratic Party in 1913. He became the first president of the second New Zealand Labour Party in 1916, when Elizabeth was also elected onto the party executive. In 1921 Elizabeth McCombs began a long association with local politics when she was elected to the Christchurch City Council. She convinced the council to build a crèche and women’s rest room in Cathedral Square, and in 1925, as a member of the electricity committee, fought for the lowest domestic electricity rates in the country. During the early years of the Depression, she worked hard for the unemployed as a member of the hospital board’s benevolent committee and the committee administering the Mayor’s Relief of Distress Fund. Women had gained the right to stand for Parliament in 1919. 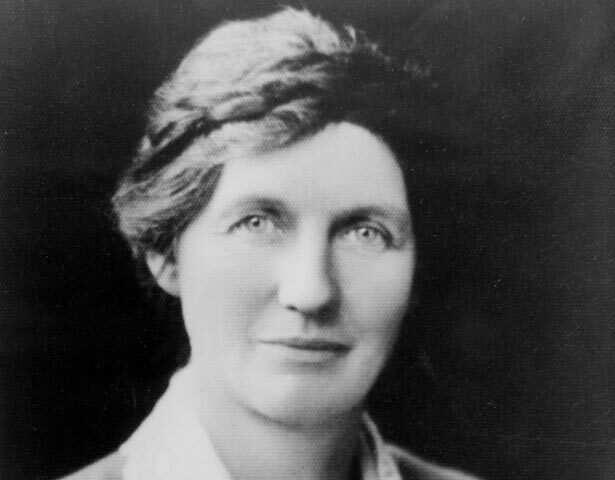 Elizabeth McCombs stood unsuccessfully in 1928 and 1931, campaigning in the latter year under the slogan ‘Vote the first Woman to the New Zealand Parliament’. The opportunity presented itself again in August 1933 when her husband died, forcing a by-election in the Lyttelton seat. Some Labour leaders were not convinced about her candidacy as James had only won by a narrow margin in 1931. They had no cause for concern – Elizabeth was elected with an overwhelming majority. In her time in Parliament Elizabeth McCombs tried to keep women’s issues at the forefront, advocating causes such as equal pay. But she had little opportunity to effect change. Labour was then in opposition and she died less than two years later, in June 1935. After her death her son Terence won the Lyttelton seat, which he was to hold for the next 16 years. We have 1 event in history, 36 biographies, 6 articles, related to Elizabeth McCombs.